Ofsted is looking to put “less emphasis” on achievement rate data in its proposed new inspection framework. The education watchdog will today launch its consultation on a refreshed inspection framework for further education and skills providers, as well as schools and early years settings. Scrapping the current “outcomes” grade and introducing a new “quality of education” rating will be one of the key areas of change. It is part of a move away from the over-reliance on data such as achievement rates, to a greater focus on progress and destinations. 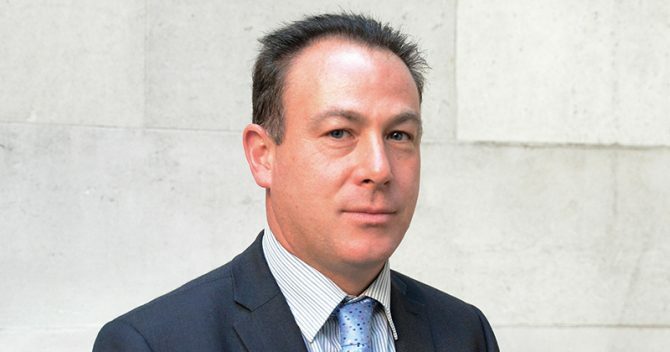 Speaking to FE week ahead of the consultation’s release, Ofsted’s deputy director for further education and skills Paul Joyce said: “Data remains an important part of the inspection process and it is vital that providers continue to use it effectively. “However, as part of the new ‘quality of education’ grade, less emphasis will be placed on achievement rates alone. She continued: “The new quality of education judgement will look at how providers are deciding what to teach and why, how well they are doing it and whether it is leading to strong outcomes for young people. 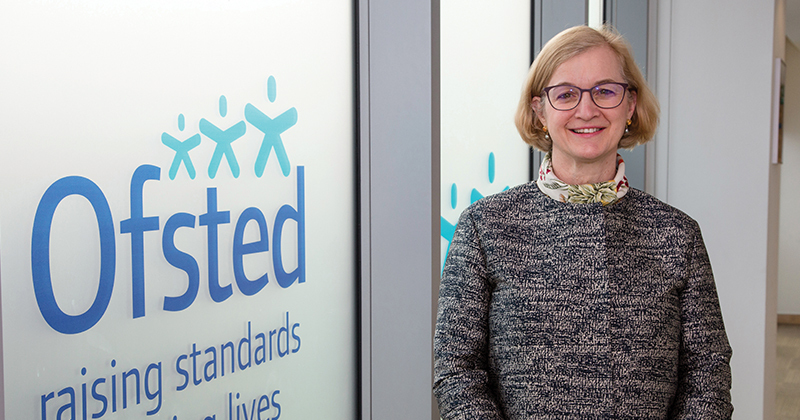 Ofsted is seeking to move away from an accountability system which is over-dependent on performance data, as inspectors believe this is a barrier to further improvement. Far too much time, work and energy are being spent defending and managing outcomes, in the watchdog’s view, and the culture has been extended to providers defending against and trying to manage Ofsted inspections and expectations. AELP’s chief executive Mark Dawe said his association “strongly supports the emphasis” on curriculum, education and training. 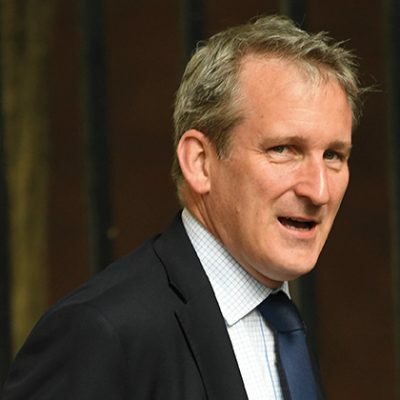 “Data is important for day to day monitoring but shouldn’t be the only thing that Ofsted look at and so we approve of the new approach being adopted,” he added. One practice Ofsted is seeking to curb with the move to a “quality of education” judgement is where colleges offer courses that are popular, like arts and media, rather than those likely to lead the learner into a job. Ms Spielman attacked colleges which did this at the Association of Colleges conference in November, saying there is a “mismatch between the numbers of students taking courses and their future employment in the industry”. Under the new framework, there will be a reduction in the types of FE provision that will be inspected. Instead of the six that are inspected currently, Ofsted would only look at education programmes for young people; apprenticeships; and adult learning programmes. Education and training for people with special educational needs and disabilities and high needs will be inspected under the relevant type of provision, rather than separately. Ofsted is also proposing to split the current judgement of personal development, behaviour and welfare into two separate judgements: one for behaviour and attitudes, and the other for personal development. Meanwhile, colleges given a grade three in their Ofsted report will be given longer to improve after the last inspection before their next one: from 12 to 24 months to 12 to 30 months. Two things that will not be in the inspection framework are T-Levels, which are due to be introduced in September 2020, and campus-level inspections. In an interview with FE Week in November, Ms Spielman ruled out introducing campus-level inspections in the new framework. Its exclusion can be blamed on a lack of performance data for individual campuses from the Department for Education. The consultation is open until April 4 and the consultation document, online survey, and draft handbooks can be accessed from 10.30am on January 16 at www.gov.uk/ofsted. The new framework will be rolled out from September this year.